John Romero is one of the two most well-known names associated with Doom, the franchise he helped create more than two decades ago. The developer left id Software in 1996 but now more than 20 years later, he has once again turned his attention to the groundbreaking first-person shooter. Romero recently completed and published the first Doom level he's made in 21 years. The developer said he worked on the map - a reimagined version of the original's E1M8 stage called Tech Gone Bad - over the holidays and teased it as a "warm-up." In an interview with VentureBeat, Romero said that when he starts a new game, he likes to "warm up" by creating levels in something he's familiar with (Doom obviously fits that bill). The approach, he said, allows him to focus on the creation and not the tools. In this case, he used Doom as the levels are relatively easy to create using modern tools. The idea to remake E1M8 was an obvious choice, he said, as it was the only level he didn't make in the shareware version of Doom. 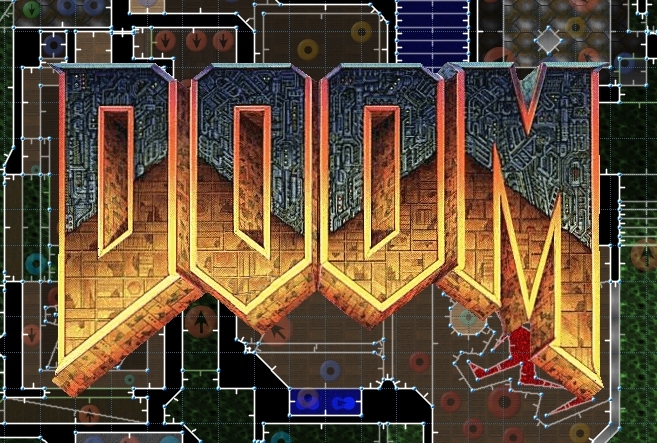 Romero created the new map with DoomBuilder, adding that it was a total delight to use. Those wanting to give it a try can download it via Dropbox. A brand new Doom game is expected from Bethesda later this year.